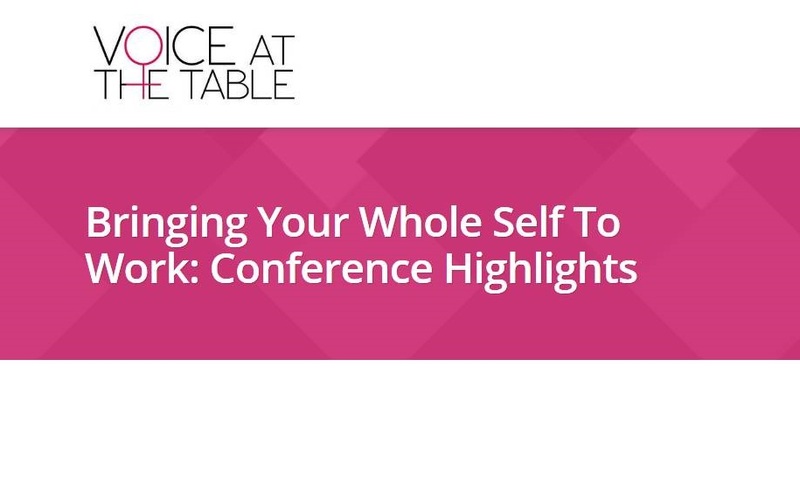 THANKS to Rina and the team at Voice in the table for letting Pink Ribbon take a stand and contribute to the group discussion at its annual conference. You can read Rina’s latest blog below on bringing the whole self to work and diversity. Thanks also to Kath for talking about her experiences at the event. Pink Ribbon is the growing international network of doctors, researchers, charities and other campaigners, interested in bringing forward the date where breast cancer-related deaths are a thing of the past. It focuses on events and information provision, including website bulletins, conferences and awards (being planned for 2018). It is led by publisher Gerard Dugdill.